We’re fast approaching the end of the plant season and this next weekend sees us driving 5 minutes down the road on Sat. 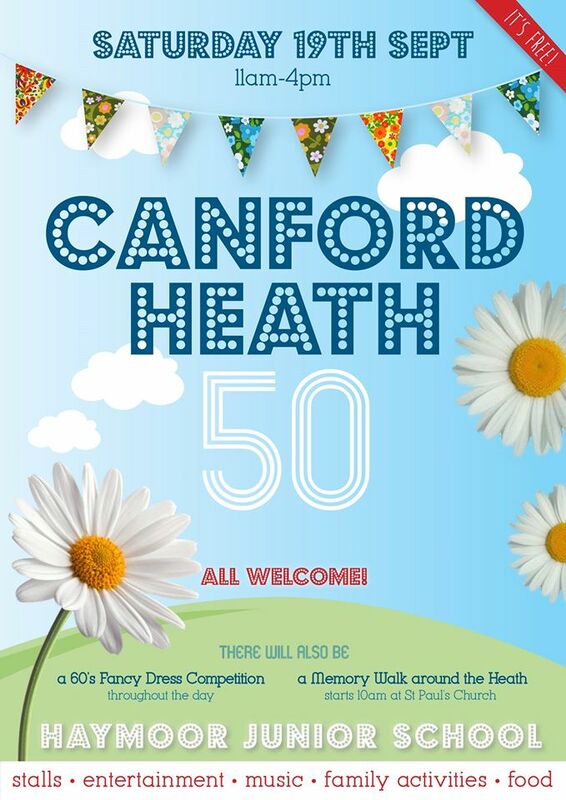 19th Sept to Haymoor Junior School playing field where they are celebrating Canford Heath’s 50th birthday.The event runs from 11am-4pm. 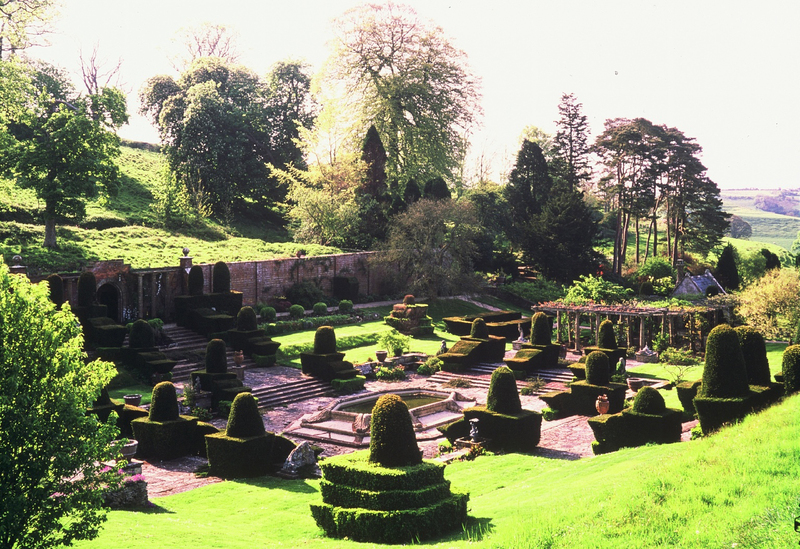 On Sunday 20th we are further afield, attending a charity plant fair at Mapperton House…. Always a very popular plant fair, the gardens are well worth a visit too, plus good refreshments in the tearooms!! ← Best in Show at DCC!